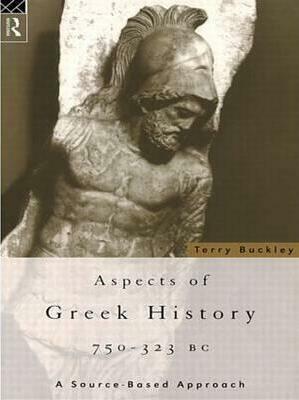 This text offers an introduction to the central period of Greek history for all students of classics. Chapter by chapter, the relevant historical periods from the age of colonization to Alexander the Great are reconstructed. Emphasis is laid on the interpretation of the available sources, and the book sets out to give a clear treatment of all the major problems within a chronological framework. It covers: the main literary sources - Aristotle, Diodorus, Herodotus, Plutarch, Thucydides and Xenophon; Greek political and military history from the eighth century to Alexander's conquest of Persia. It includes maps, a glossary of Greek terms and a full bibliography.